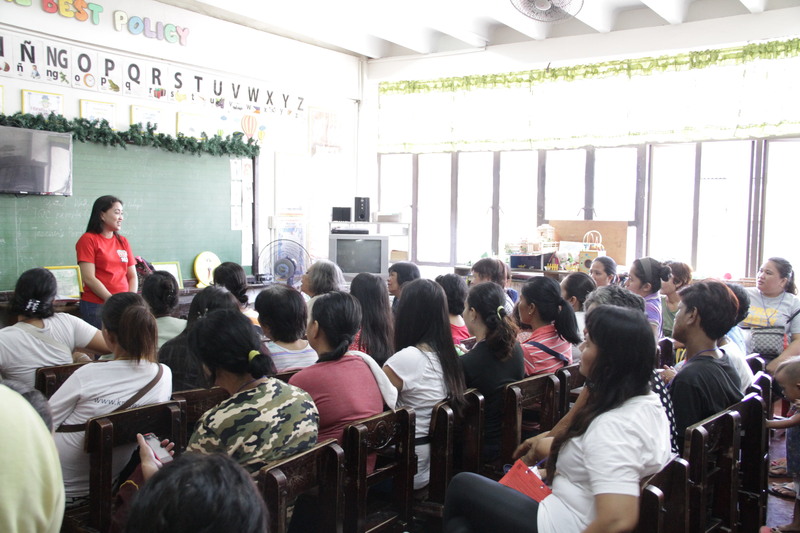 Continuing its mission to give hope and love to Filipino children and families, ABS-CBN Lingkod Kapamilya Foundation Inc.’s child welfare program, Bantay Bata 163 held its continuous community outreach program at Pio del Pilar Elementary School in Makati City with the help of SC Johnson & Son (Philippines) Inc. and the City Government of Makati City. 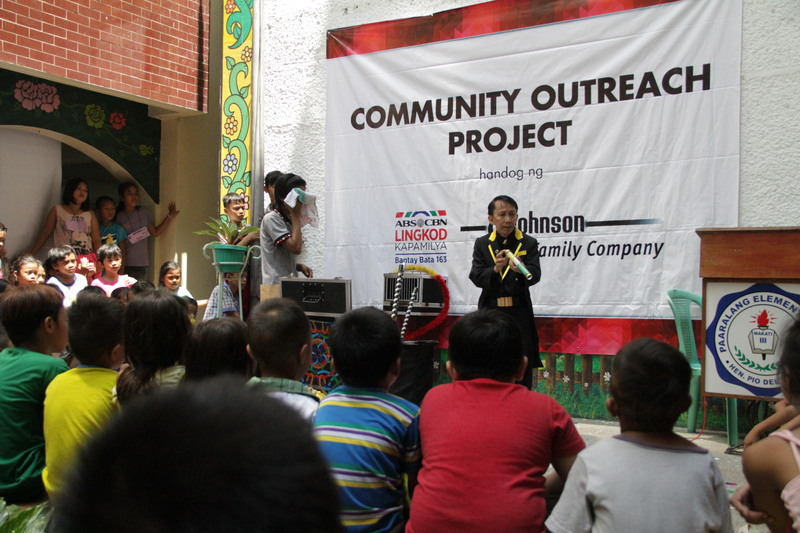 Anti-Dengue storytelling via a puppet show and a talk on children’s rights also took place. 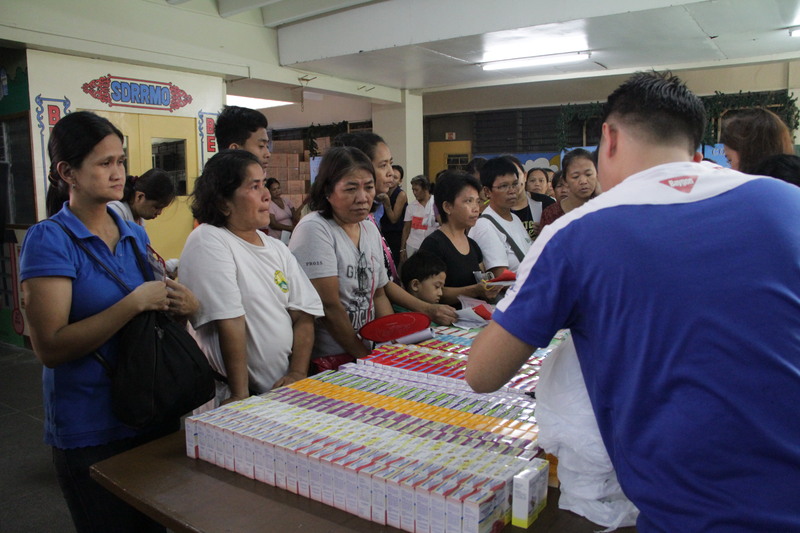 The families were also grateful for the food and gift packs they received and was highly entertained by the magician all throughout the program. 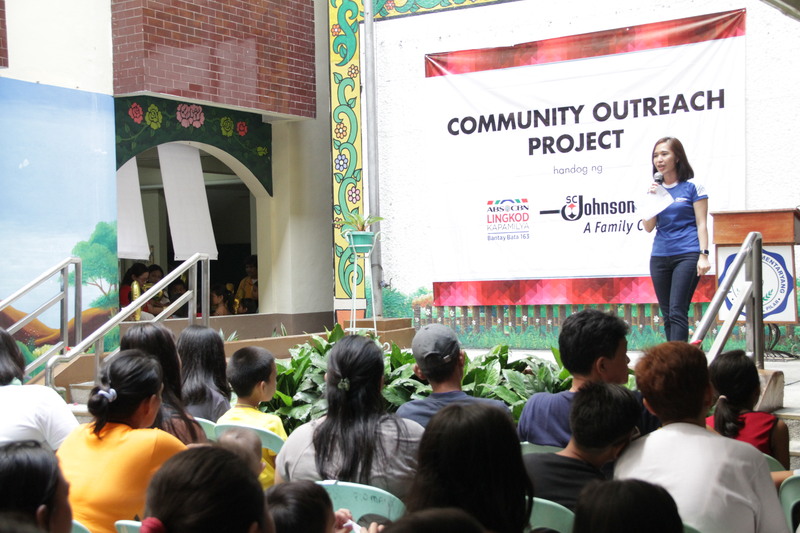 Dr. Jane Tan-Rivero, Deputy Head for External Affairs of Makati Health Department expressed that the partnership of Makati Health Department with ABS-CBN Lingkod Kapamilya Foundation and SC Johnson & Son (Philippines) Inc. helped many patients through providing free dental services, medical checkups and free medicines. 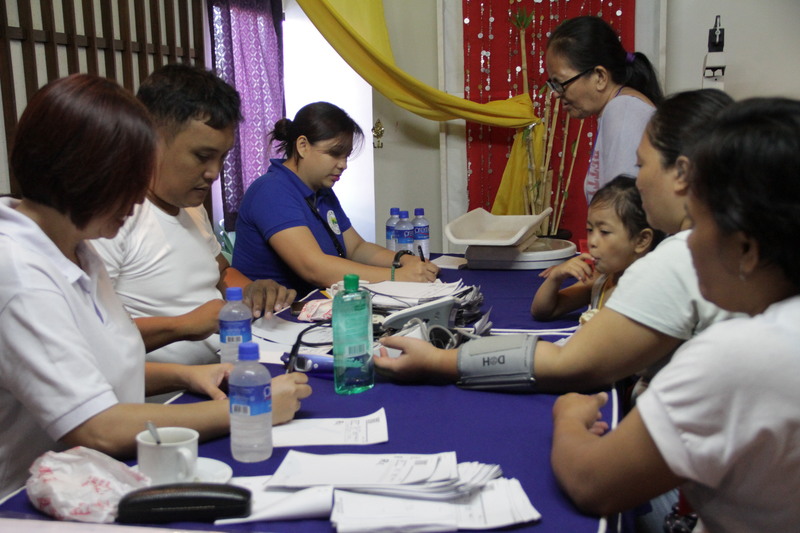 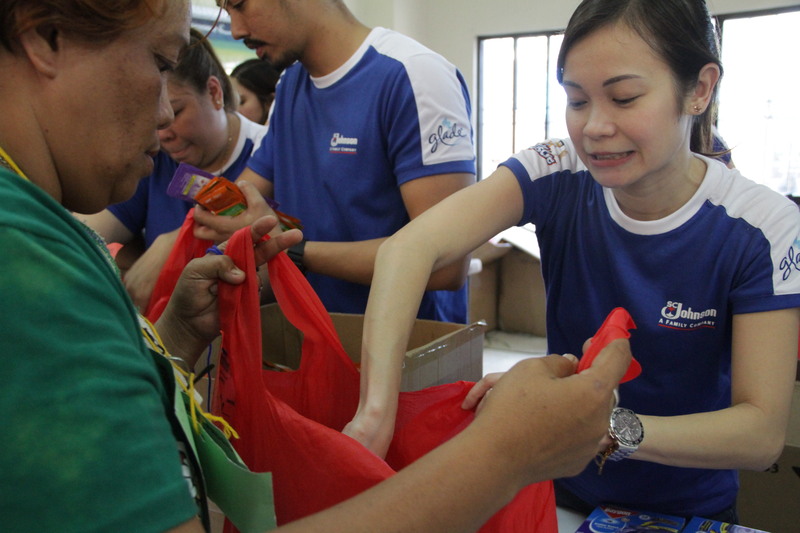 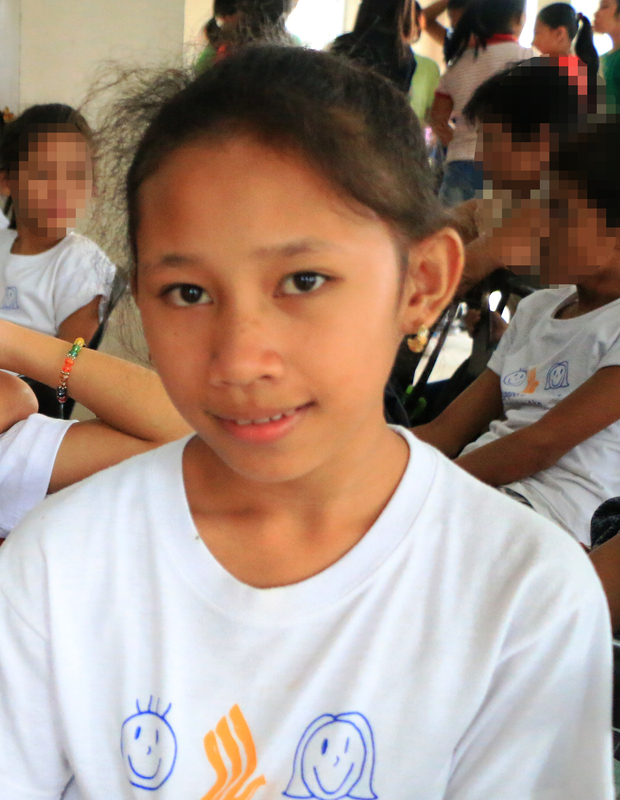 “We chose Bantay Bata because we have been partners for the past few years and we’ve seen that the communities actually benefit from the activities and programs that Bantay Bata is doing across the country,” said by Ms. Marissa De Ungia, Country Manager, SC Johnson & Son (Philippines) Inc.
As part of its 20th year, Bantay Bata 163 thanks SC Johnson & Son (Philippines), Inc. who is celebrating its 60th year in the industry, for helping the program serve the Filipino children and families.